Velezita: We Are In - Sort Of. ahhhh, good times! 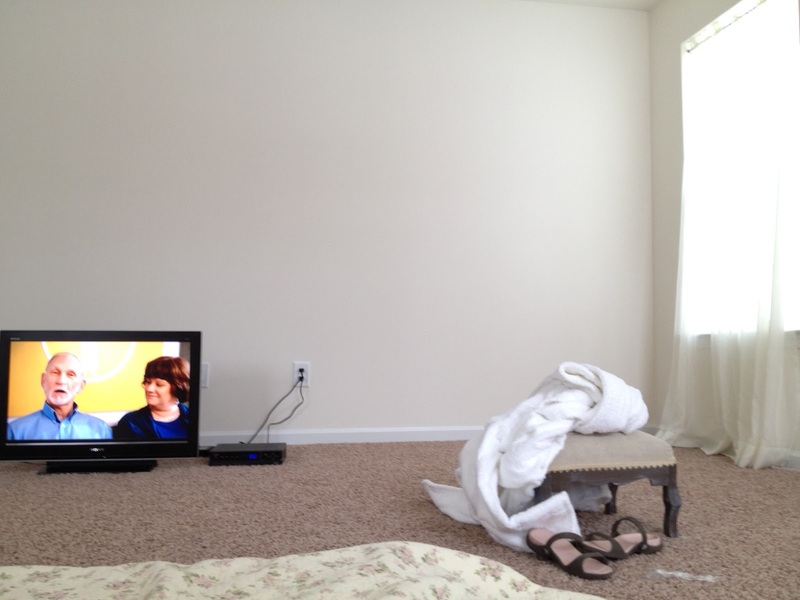 We moved in with mattresses, two recliners, one tv, a PS3, and boxes of clothes. The lack of furniture didn't bother me; rather, the buying fast food and the likes and coming home to eat it while sitting on the kitchen floor that got me. Ah yes, the - we must stay here tonight because it is ours regardless of the fact that we have no furniture - routine. We had an air mattress for us and sleeping bags for the kids. We didn't have a TV the first two nights because the cable didn't get turned on till Sunday. Congratulations! I am so excited for you guys to get everything in tomorrow. Good luck!